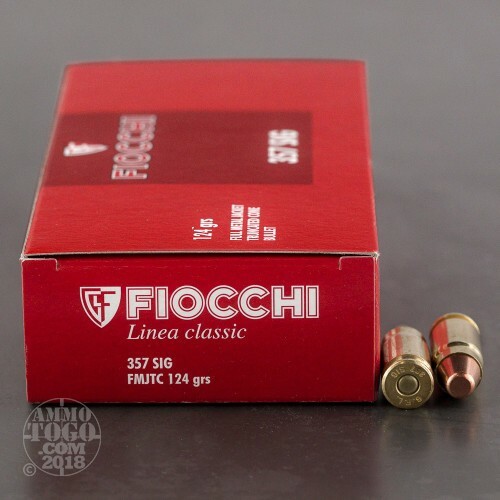 Fiocchi Munizioni is Europe’s oldest and most famous manufacturer of high-quality shotgun, handgun, and rimfire cartridges. Founded in 1876 by Giulio Fiocchi, Fiocchi’s headquarters is located in Lecco, Italy. 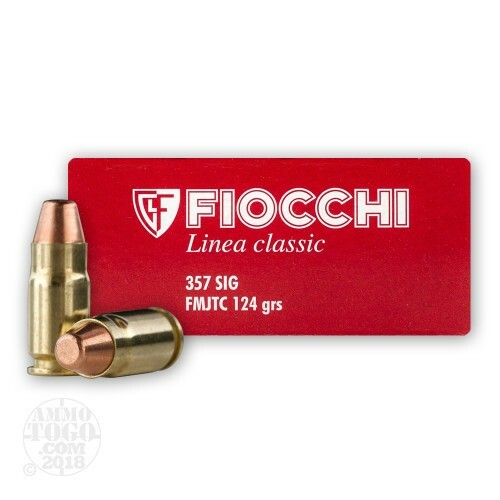 Fiocchi continues to develop and improve loads for pistols and revolvers in their Linea Classic line, focusing on the synergy between ammunition, shooter, and firearm. 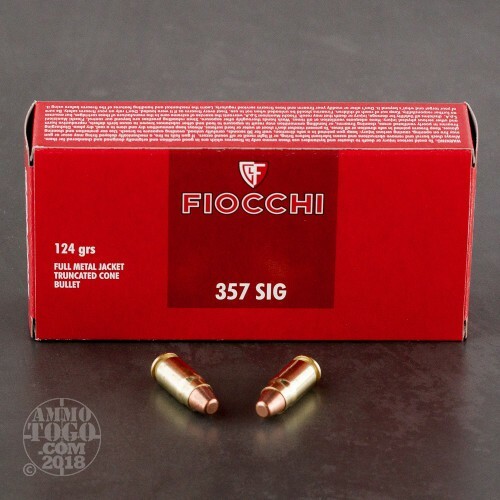 A perfect option for the budget-conscious shooter, this package contains 1000 rounds of Fiocchi .357 Sig ammunition. Each cartridge is loaded with a 124 grain full metal jacket (FMJ) projectile. 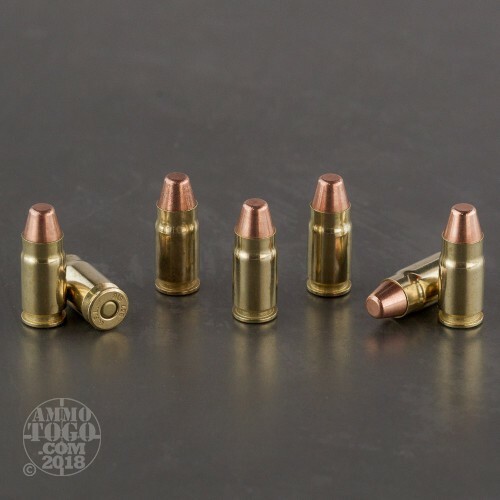 Delivering minimal terminal expansion, these affordable rounds are best suited for target shooting, tactical practice, and casual plinking. Each of these new production rounds is 100 percent non-corrosive, and features high-quality boxer primers and reloadable brass cases. Leaving the muzzle at a consistent velocity of 1350 feet per second, each round delivers a muzzle energy of 505 foot pounds.